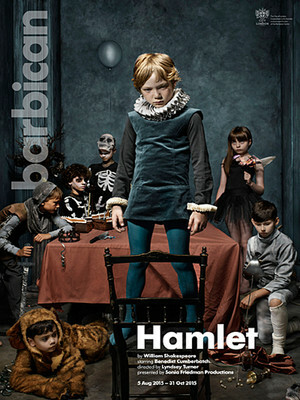 I think the Barbican has assembled a great cast here~ also with Jim Norton as Polonius. There will indeed be #sparring between Hamlet &Claudius~ they of the ‘high’ cheekbones~ Hinds is incredible on stage and I’m expecting something special in this production. I’m hoping for one of the 100 tickets in the ballot. 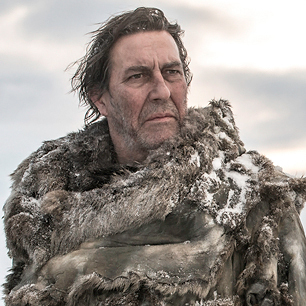 I’ve shared your blog on the Ciarán Hinds Fans Facebook page~ Like us to keep updated…..
Ciarán has always been #Attractive in my eyes~Women #Swoon at the very thought of Frederick Wentworth. ‘Himself’ also has mesmerising eyes…..#Enough….. 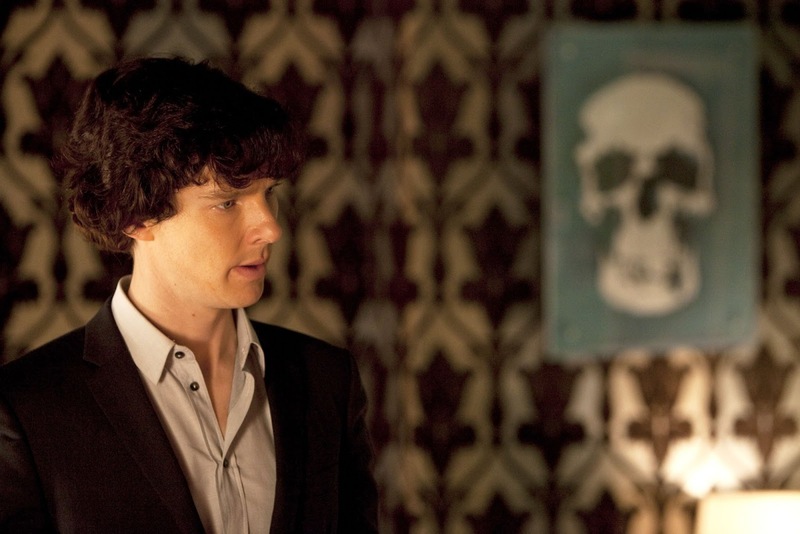 I do wish I could arrange a field trip to London for a show. I can only hope for a DVD someday. I’m still hoping Jude Law’s Broadway version will be available to the masses at some point.